Jeff Price (Founder TuneCore, spinART Records and Audiam) and journalist Ted Gerstein (Author: Bomb Squad, Former Producer ABC News Nightline) explore the behind the scenes mechanisms of the music industry allowing artists, producers, record labels, songwriters and technology innovators to make money off music. 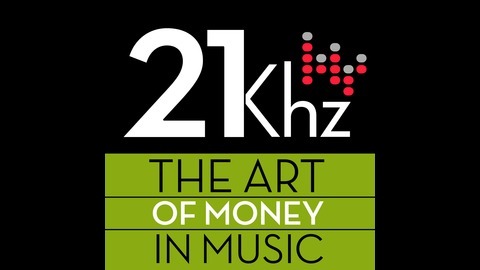 Learn why $30 billion dollars is generated off of music and whose pockets it ends up in. 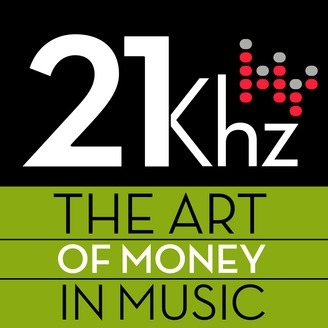 If there is one that I have learned doing this podcast for the past two years, it’s that music contains value beyond the cost of a CD, an iTunes download or a Pandora stream. This show proves that music has a value beyond money. Rachel Francine and Andy Tubman are a brother and sister pair of entrepreneurs who have taken the best from each of their careers and combined them into a new company with a mission. Andy Spent years working as a music therapist, working with patients with brain trauma or dementia utilizing difference musical processes to help retrain the brain and to attain clinical goals. Rachel spent years working in the worlds of technology, media, and entertainment. This particular set of skilled gave her the perfect background to deal with the ins and outs of music publishing and copyright. A few years back the two realized that both of those parts make the perfect whole. Andy, with a background in music therapy, and Rachel with a background in music publishing. They formed, SingFit, a company with the goal of bringing music therapy to the largest audience possible. SingFit™ PRIME is a turnkey solution that allows even those with no musical experience to facilitate group activities, tailored specifically for their participants’ age and musical tastes as well as cognitive and physical health. An award-winning therapeutic music solution, SingFit™ PRIME is created specifically for older adults in senior living communities, adult day programs, and skilled-nursing facilities. The unique Lyric Coach means even those with dementia can joyfully take part in the turnkey SingFit PRIME sessions. It’s an interview that meanders from music cues for forgetful opera divas, Gabby Giffords love of Tom Petty, and finally ends up on BlueBerry Hill. "Blurred Lines" was it Plagiarism?